TOKYO - A 7-year-old boy is missing in a forest in northern Japan after his parents made him get out of their car as punishment for misbehaving. 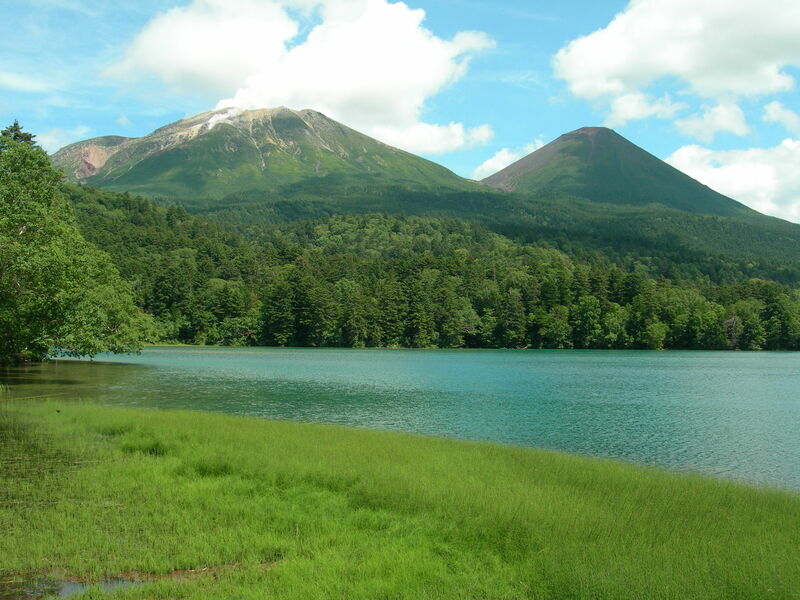 About 150 rescue workers searched Monday in a wooded area on Hokkaido, the northernmost of Japan's four main islands. The boy, identified as Yamato Tanooka, has been missing since late Saturday afternoon. The BBC reports Hokkaido's forest are known to be home to wild bears. Hokkaido police said the parents initially told authorities that their son had disappeared while they were picking wild vegetables, but then admitted they made him get out of the car and then left him behind "as discipline." Police said the father returned to the site a few minutes later but the boy was gone. The parents told police that they were punishing the boy for throwing rocks at people and cars while playing at a river earlier in the day, according to Japanese media. The boy's father said in an interview with public broadcaster NHK and other TV stations that "I regret what I did to my child." He said he initially did not tell police the truth because he found it embarrassing to ask for a massive search for what happened as a result of the punishment. Kyodo News service said police are determining whether the parents should be charged with child abandonment.